Home to one of the seven wonders of the world, the Taj Mahal, holidaying in Agra is like a refreshing break that you should definitely take. If you live in any of the neighbouring cities, then a weekend trip to admire the historical and modern wonders of Agra is much needed to recharge yourself. Let’s take a look at the tourism scenario of Agra. 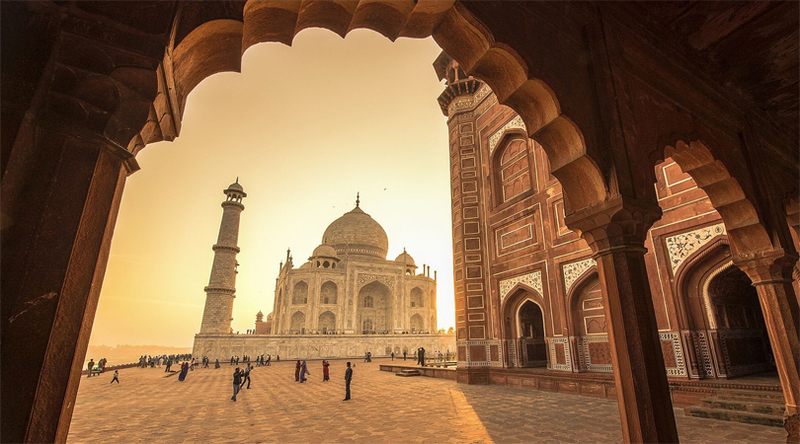 Agra, home to the marvellous Taj Mahal, is one of the most popular destinations in the world. Part of the famous Golden Triangle tourist circuit, Agra offers the best of both history and modern lifestyle. If you stay in one of the neighbouring cities like Delhi, Meerut, and Mathura, a weekend trip to Agra could be a good break from your mundane work life. Easily commutable from these cities, you just need to take a New Delhi to Agra train or a bus from Meerut to Agra, to enjoy the fascinating locales of the city. A lot of foreign tourists also keep Agra in their itinerary, which is a clear indication of the popularity of the place. According to the historians, Agra was established in the early 15th century, but its existence was mentioned in the epic Mahabharata as well, as Agraban (meaning paradise). Even, the famous geographer from the second century, Ptolemy, mentioned a place called Agra is his world map. The exact frame of time when the city came to existence could be a mystery, still there’s enough of evidence that Agra was an important seat of administration for the Lodi and Mughal dynasties. The art and cultural specimen of this historic city are not just astounding, but reflects the artistic mastery of the craftsmen involved in building these monuments. Agra is home to several ancient mosques, forts, mausoleums, tombs and palaces, which carry a unique style of architecture and exhibits fantastic paintings, murals and more. Apart from the Taj Mahal, Agra is home to two other famous World Heritage Sites (as per the UNESCO) – Agra Fort and Fatehpur Sikri. As accommodation is concerned, Agra is home to some of the finest stays. From budget to luxury, there are several good, affordable lodging options in the city. Oberoi Amarvilas and Taj Mahal Palace are some of the leading luxury hotels, that can be enjoyed on a weekend. However, if you’re looking affordable yet premium options, there are some good places to look like Oyo rooms, Zo rooms, Stayzilla etc., which can be even booked online. Agra is known for its tanneries and shoe market and chances are that you’d come back with a good pair of tan leather boots or a slick office bag to make your colleagues envy. Agra’s is also popular for its cuisine. As the former seat to the Mughals and Lodis, the traditional cuisine of the city carries a native touch with the blend of other north Indian styles. Petha, dalmoth and gajak, are some of the most consumed local snacks, which can be bought in bulk and stored at home (just for that little munch time). 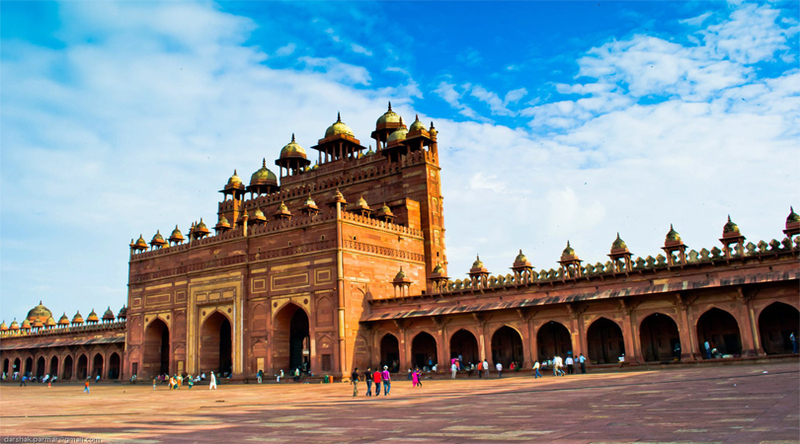 Agra, being a prime tourist attraction, is well connected with other major cities of the country. Leading airlines like Air India, Go Air, Jet Airways etc., can be taken if you wish to reach there early. Otherwise, roadways and rail transport are other modes to reach the city.